Gardening can be a powerful form of meditation, contemplation or spiritual practice! The gardening process is a metaphor for Spirituality. When we garden, it teaches us humility and patience, and allows time for reflection and a chance to commune and understand the processes of nature. Gardening connects us with something greater than ourselves. We have to release the desire to control many aspects of our garden. We cannot speed up the germination or the growth of the plant. It will do it in its own time depending on the soil, warmth, the right amount of water and sunlight. We can nurture our plants to ensure that they have their needs met, but beyond that, we have to wait until they have been pollinated and the fruits and vegetables are ready to pick. Each step in the gardening process is an opportunity to learn spiritual lessons. Being mindful and present in the moment opens the door to see what nature has to offer. We begin to realize that there is a sense of the Divine that is aiding in the growth and beauty of the outer garden as well as our inner garden. There is a definite interdependence between what happens in the garden and our spiritual growth. The fruit trees, squash, corn, carrots and most other plants must have bees and birds to pollinate the plants if they are to bear fruit. Just like the plants, we cannot move forward spiritually without the assistance of the Divine. We are filled with gratitude that our life is being enriched by sowing the seeds of empathy, love and humility. Every plant will florish if they have sunlight, fertile soil and water. We will also florish if we spend the time in prayer, meditation and contemplation. The fruits of our labor will present themselves in due time. Every plant experiences the entire life cycle from birth, life, death and rebirth as it coincides with the change of seasons. We too experience the change of seasons and will ultimately accept the full life cycle in our own lives. The garden has so much to teach us. It also doesn’t matter what your religious or spiritual beliefs might be. The benefits of gardening and making the spiritual connections will resonate with everyone. 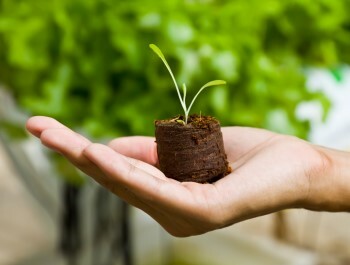 This site is dedicated to exploring all aspects of gardening and how it enriches our spiritual life. Through the symbolism of tending to our outer garden, we will realize the direct connection and necessity of tending to our inner garden. Our Spiritual life will be deeply enriched just by following the experiences in the physical gardens. Enjoy the journey; it will be rich and invigorating! At the end of the gardening season, you will have realized the possibilities of a fertile spiritual life. Gardening is something anyone can do. It doesn’t have to be a large plot of land or even outside. 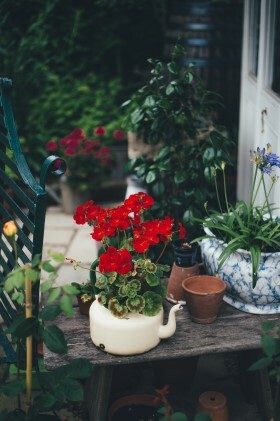 Having herbs on a sunny windowsill or a few geraniums in pots on a patio still constitutes gardening. Make it whatever you like and allow Spirit to come in as you enjoy your plants and tend to their needs. 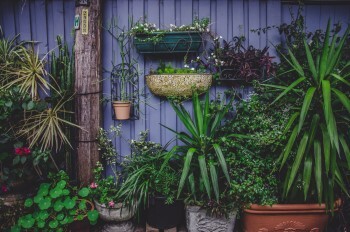 Gardening tends to be a solitary activity and is usually done in silence, which allows us to connect to Spirit. The fruits of our labor in the garden also translate to the fruits of labor in our spiritual life. There is a direct connection! Take time to pray, meditate, express gratitude and humility, you will reap the benefits. In essence we will reap what we sow, whether it be sowing the seeds each spring or taking time to reflect and work on oneself. 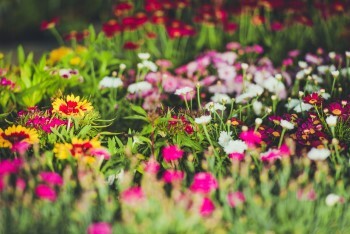 How many of us have made the conscious connection between gardening and our spiritual journey? Do we see the metaphor and understand the symbolism through every gardening action? It is so exciting when we realize the connection. Suddenly there is promise for our own spiritual growth and the harvest of our efforts.